With Easter just around the corner, the British Veterinary Assocition is reminding pet owners to keep chocolate and other sweet treats well out of paws’ reach, as eating even a small amount can be dangerous or even fatal. The warning comes as 60 per cent of companion animal vets responding to a British Veterinary Association survey reported cases of pets suffering from chocolate poisoning last Easter. 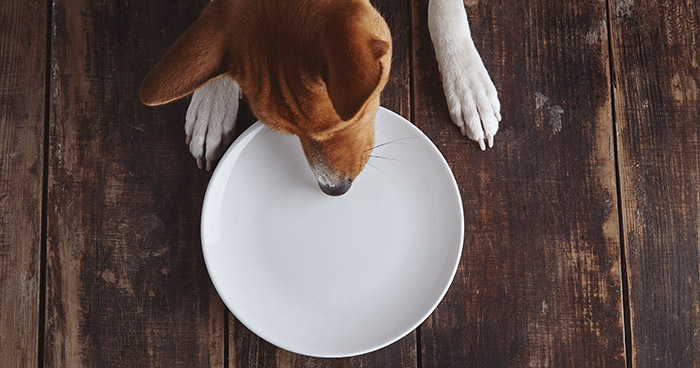 The figures remain largely unchanged from the previous two years, suggesting that more needs to be done to raise awareness of the harm that chocolate can cause to our four-legged friends. Chocolate can be highly poisonous to pets, particularly dogs. It contains theobromine, a naturally occurring chemical found in cocoa beans, which, while safe for humans, is harmful to dogs and other animals. The level of toxicity depends on the amount and type of chocolate ingested – dark chocolate and cocoa powder are most toxic – as well as the size of the dog, with smaller dogs and puppies being most at risk. Vets are also sounding a warning about xylitol, a sweetener typically found in low sugar chocolate and chewing gum which can be lethal to dogs if accidentally eaten and not treated promptly. Past BVA surveys have shown that cases of toxic ingestion tend to peak during the festive periods, such as Easter and Christmas. BVA junior vice president, Daniella Dos Santos, said: “Easter is an enjoyable, welcome break for many families and chocolate eggs are often part of the fun. However, these sweet treats are not suitable for pets, and can be very dangerous to dogs in particular if accidentally ingested.